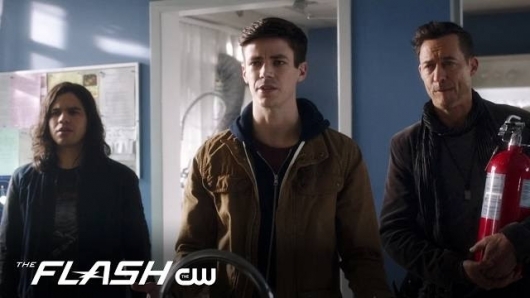 SDCC 2017: ‘The Flash’ Trailer and Casting News! 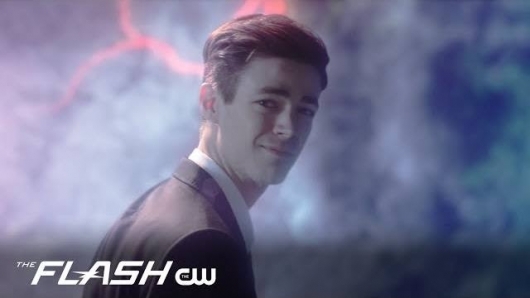 More news rolls in from San Diego Comic Con, this time about everyone’s favorite speedster, Barry Allen and CW’s The Flash. 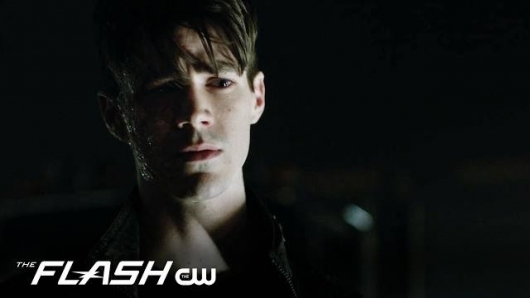 Perhaps the most consistently entertaining and engrossing of the DC(TV)EU, The Flash ended its third season with Barry (Grant Gustin) saving Iris (Candice Patton) from death at the hands of Savitar. 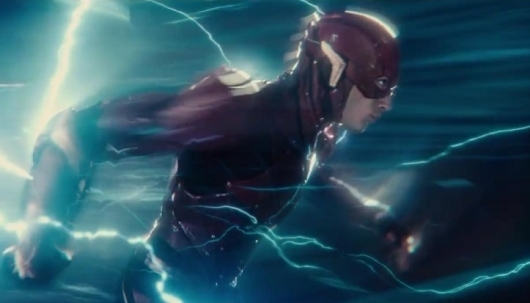 Unfortunately, as often happens with Flash’s super speed, space and time were disturbed causing Barry to surrender himself to the Speed Force. 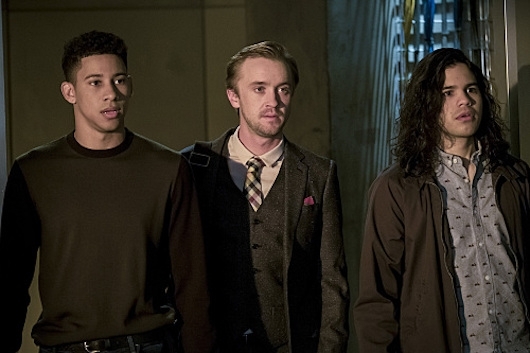 Fear not, though as The Flash returns this October for season 4 and according to SDCC 2017, he’ll have new villains and actors to deal with. Well, that was fast. 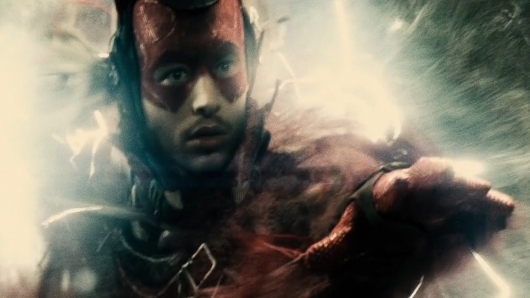 We just learned that Sam Raimi was on a shortlist of potential directors to helm The Flash. Robert Zemeckis and Matthew Vaughn are also among the top names. But just after that list was reported, word is that Raimi has taken himself out of the running. And that’s just the beginning. Another potential director we didn’t know about, Marc Webb, is also passing. 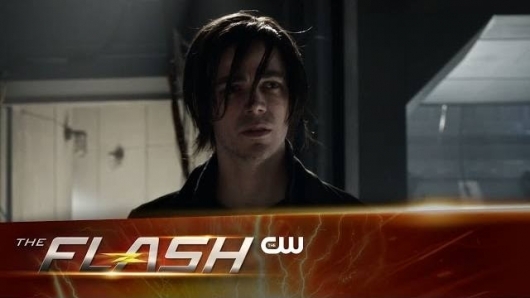 It appears that Barry Allen will be without a father in the standalone film as well, as Billy Crudup has also dropped out. More on these stories below. 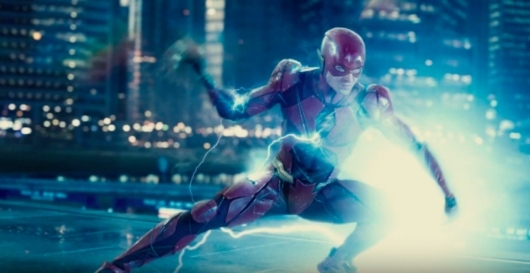 Warner Bros. isn’t giving up on the cinematic version of The Flash. 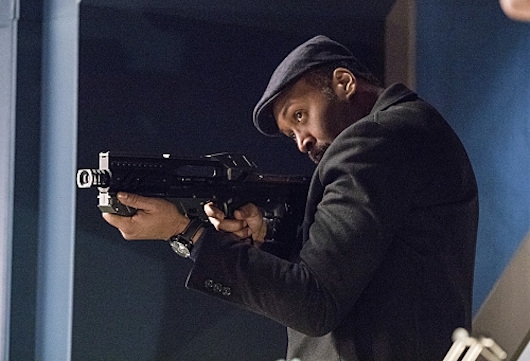 Though the Scarlett Speedster has only made two cameo appearances, with his first major one coming in Justice League, he has yet to appear in his own standalone film. After the studio had a falling out with Seth Grahame-Smith and Rick Famuyiwa over creative differences, the studio went back to the drawing board, canned ditched Phil Lord and Chris Miller’s draft, and opted to use a script written by Joby Harold (King Arthur: Legend of the Sword). Now WB is ready to find a director. It’s being reported that Robert Zemeckis (Back to the Future, Who Framed Roger Rabbit), who had been previously rumored, is still in the running, while the studio has also had meetings with Matthew Vaughn (X-Men: First Class, Kingsman) and Sam Raimi (Evil Dead and Spider-Man trilogies). More on the story below. 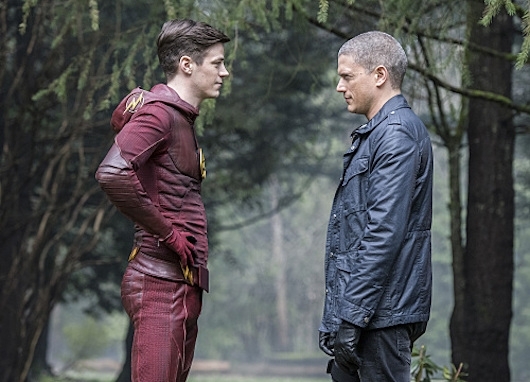 Warner Bros.’ big-screen adaptation of The Flash has seen better days. The standalone feature for the Scarlet Speedester lost two directors over creative differences in one year alone, and will undoubtedly miss its March 16, 2018, release date. Still, the studio firmly believes that the film deserves a theatrical debut. Now that may be happening, as WB is reportedly setting their sights on Back To The Future director Robert Zemeckis to helm the film. More on the story below.